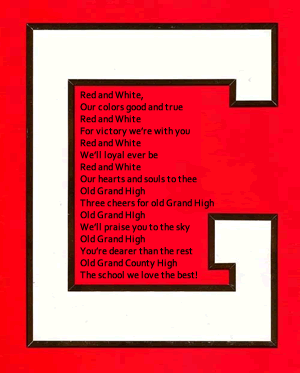 Grand County High - Featuring online yearbooks, photos, videos and more! In order to view the entire library of Grand County High Yearbooks you must register. It's FREE! Help spread the word about our Grand County High website. to Skalooza's new Grand County High website for past and present GCHS information. Did you or someone you know go to Grand County High? Check out our exciting digital yearbooks and enjoy a stroll down memory lane.